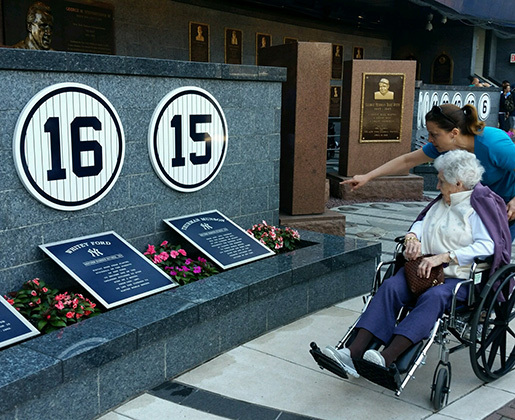 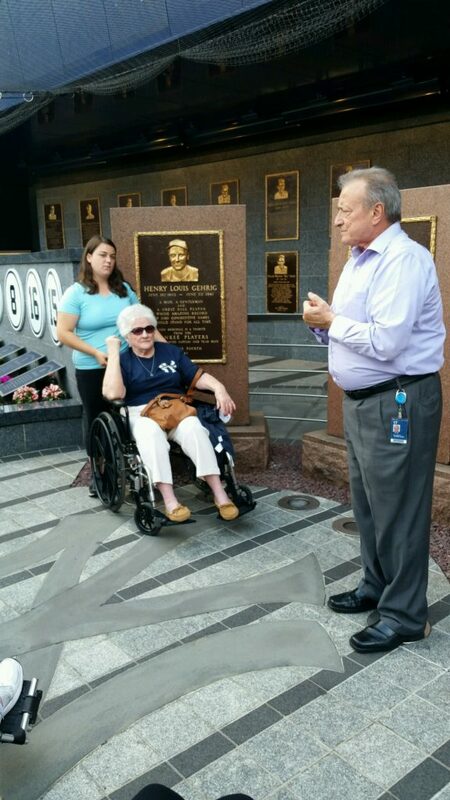 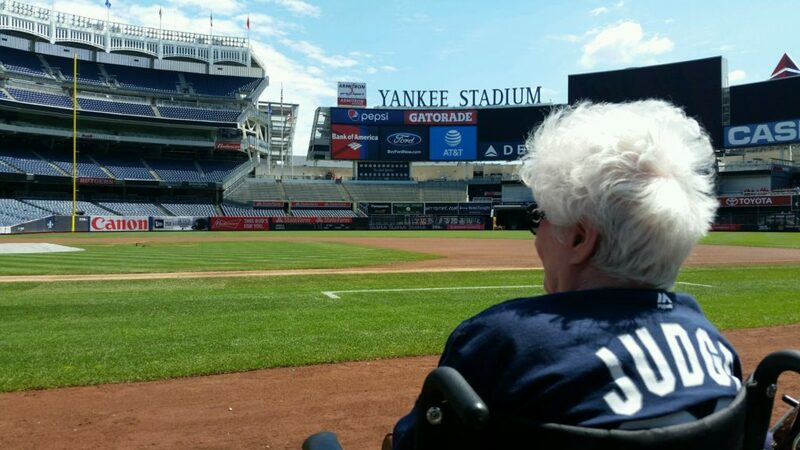 Recently our Residents had a chance to visit Yankee Stadium, thanks to Mr. Tony Morante and the Yankee Stadium Tour Office. 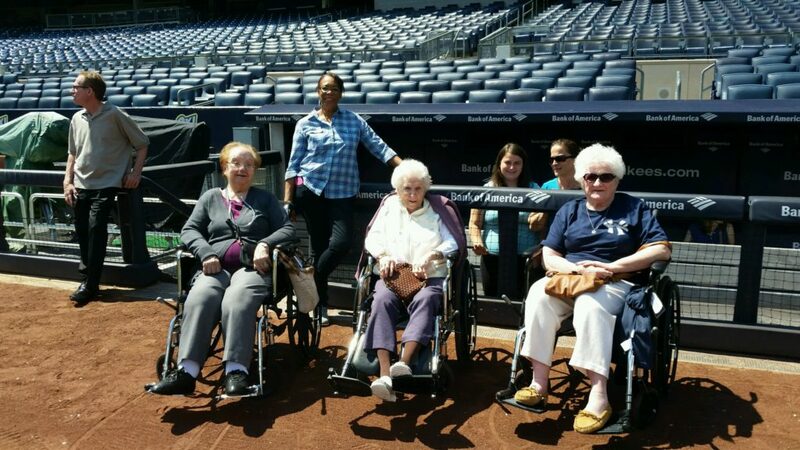 We have a few young ladies with us as interns who also profited from seeing the home turf of our beloved Bombers! 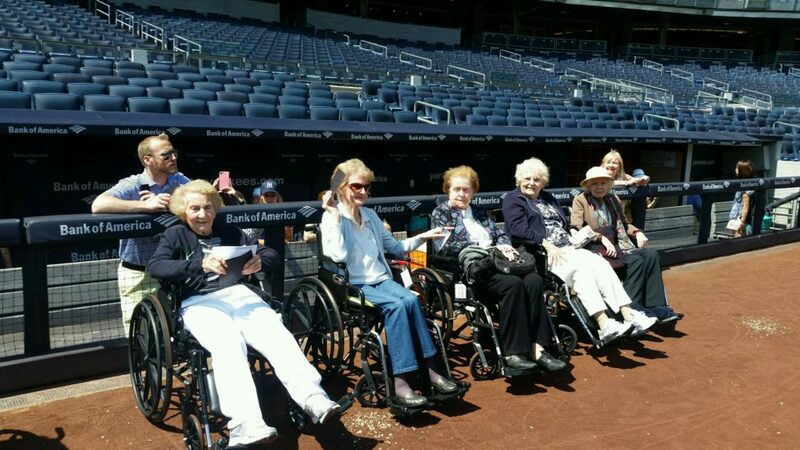 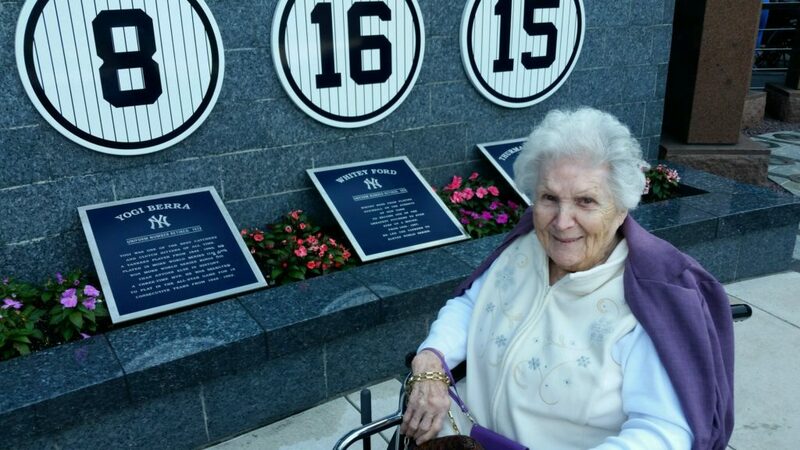 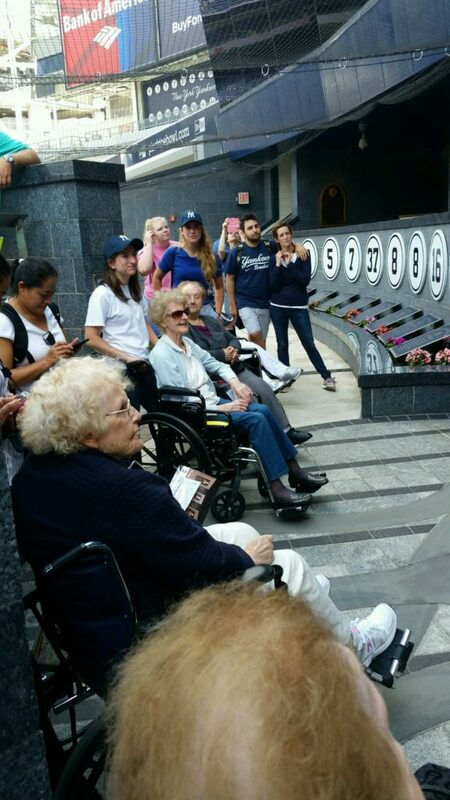 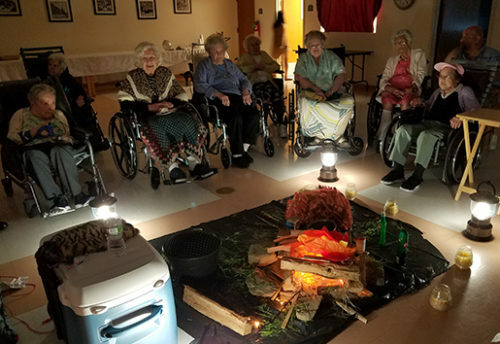 The dugout, the field, the stands and the fabulous museum were all enjoyed by our group of 20 Residents and friends. 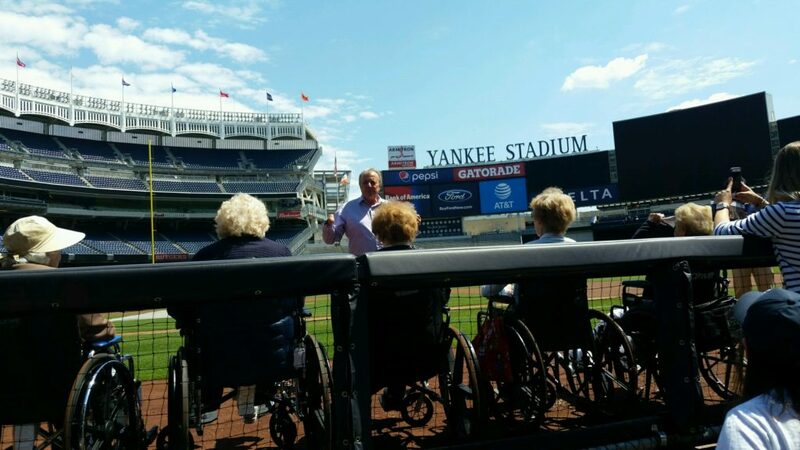 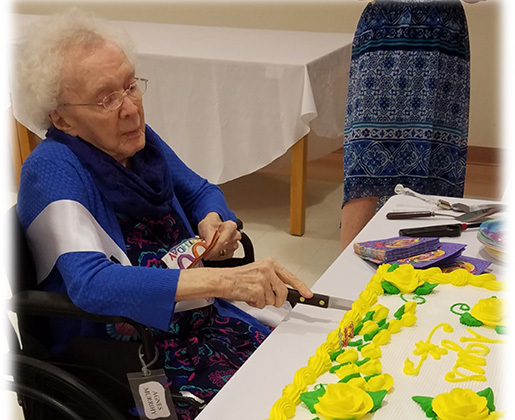 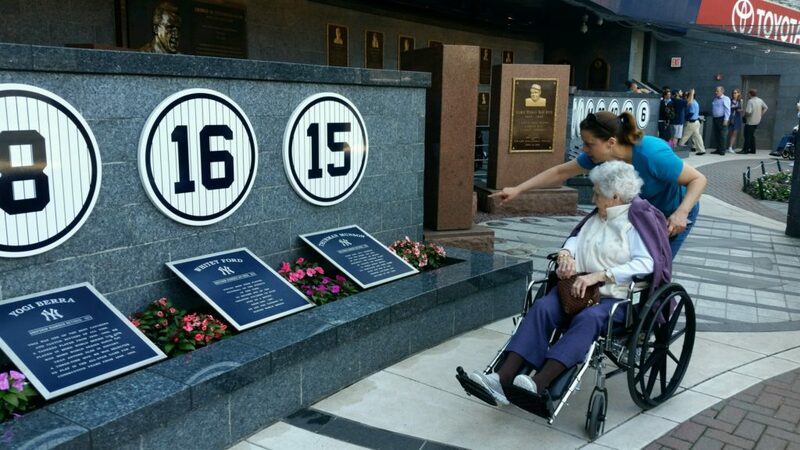 Thank you to the Yankees – the best team in baseball!